Technology is changing the world. There’s no doubt about it. Even Microsoft CEO Satya Nadella says, “Every Company is Now a Software Company”. But what about technology in sanitation? 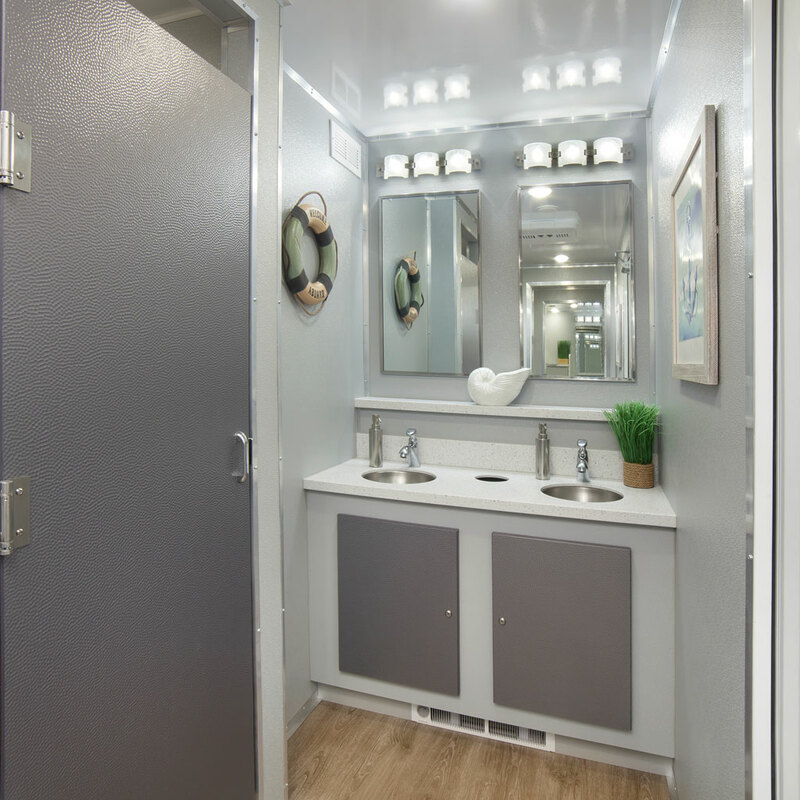 In the portable sanitation industry, we see many technological advancements in trucks and luxury trailers, but what about the portable toilet side of things? 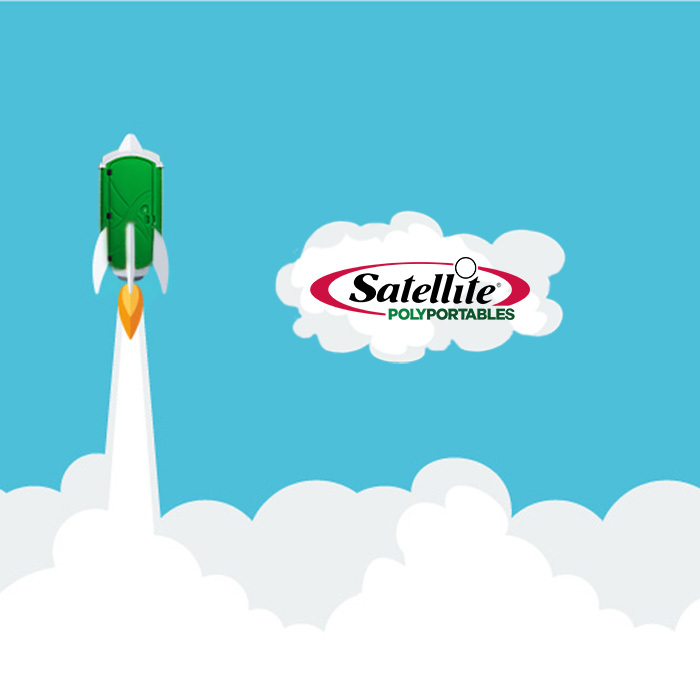 Well, in this post we’re going to take a look at new and interesting portable toilet technologies from around the world. Some may be a little strange, some may never make it to the US, but the point is – We’re all helping people stay clean and safe. One of the first cool inventions we’re going to look at is the “portable banana toilet“. This unique item came onto our radar early this month, during some research. Many know that Japan is a unique country that offers an interesting variety of restrooms technologies, from washlet toilets to traditional squat styles and more. This product, like the others, is truly unique. So how does it work? Well, as its name suggests, this portable toilet actually looks like a banana! In fact, even the plastic casing that house this small portable toilet looks more like a case that is supposed to hold a banana. When you unfold the case, the actual “restroom” comes into shape! 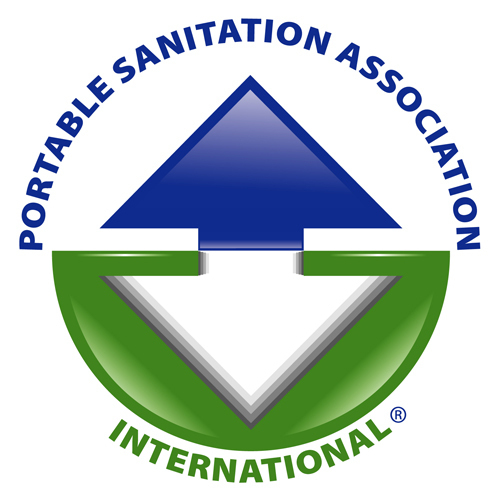 Although we’re not sure how many US customers this company will have, it’s definitely a step in the right direction for the global portable sanitation industry! Our next find comes to us, as the outcome of the Bill Gates – Reinvent the Toilet Challenge. First, if you haven’t heard of this, you should probably check it out. CLICK HERE FOR FULL DETAILS. an effort to develop “next-generation” toilets that will deliver safe and sustainable sanitation to the 2.5 billion people worldwide who don’t have it. The awards recognize researchers from leading universities who are developing innovative ways to manage human waste, which will help improve the health and lives of people around the world. 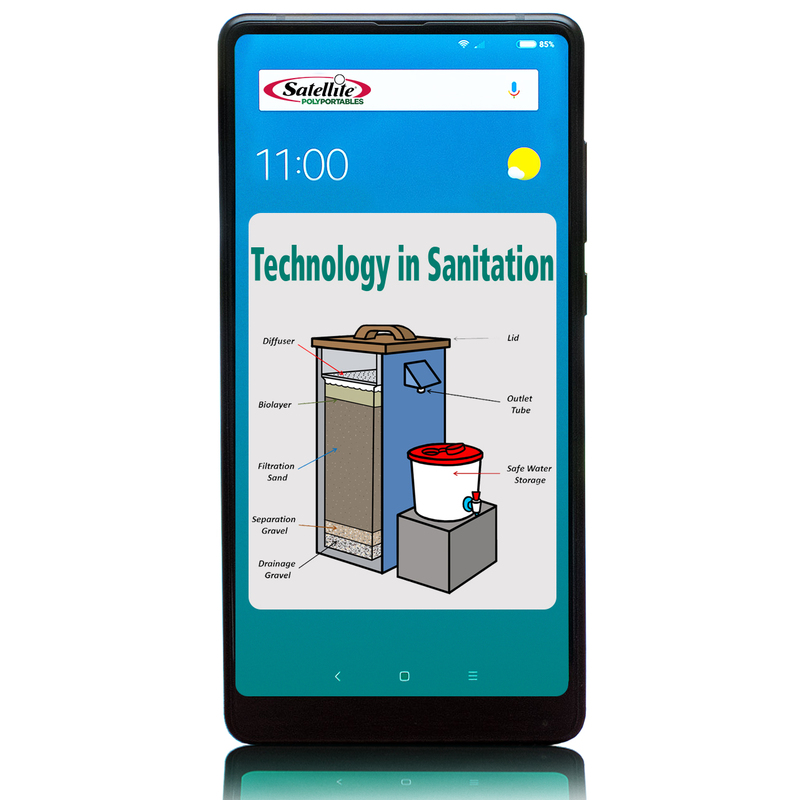 The contest itself is a few years old, but the outcome is still under development and has serious potential in pushing new technology in Sanitation. The first place winner of this contest was Caltech. They invented a solar-powered toilet that uses the sun to power an electrochemical reactor. The reactor breaks down water and human waste into fertilizer and hydrogen. This can be stored in hydrogen fuel cells as energy. The treated water can then be reused to flush the toilet or for irrigation. The last piece of new technology we’re looking at today is also a portable restroom. The Ecological Urinal was created as a solution for places like Uganda’s capital, Kampala, where on average, 1,000 people have to share the same toilet. 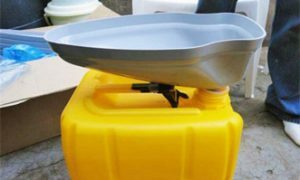 Design without Borders created this make-shift urinal is an adaptable funnel that connects to locally available jerrycans. It collects urine, stores it in a sanitary way, and turns it into high-quality fertilizer. It costs only $3. We know… this doesn’t look like an incredibly advanced piece of technology, but it’s literally saving lives. Not to mention, if we think of innovative ways to apply the recycling aspect of this particular product in western style portable restrooms, it could completely change our industry! They’re keeping tight wraps on ‘how’ the recycling process actually works, but knowing that it can be done is pretty exciting. It’s hypothetical, but imagine recycling all of the waste you pump, creating fertilizer, then selling it for profit? The goal here is good will, but there are many practical applications. This is just the tip of the proverbial iceberg when it comes to some of the new technology in sanitation. There’s always more to discover. the important thing to remember is, we’re all on the same team. We’re all helping keep the world a cleaner place.